Scams and fraud are all too common in many online marketplaces nowadays. Shopee addresses these issues and encourages safe and secure transactions with Shopee Guarantee. Officially launched in December, mobile application Shopee (available through the Google Play Store for Android and App Store for iOS) is the premier app and platform that encourages people to buy and sell safely online, and on mobile. Scams and fraud are all too common in many online marketplaces nowadays. Shopee addresses these issues and encourages safe and secure transactions with Shopee Guarantee. How do fraud or scams happen? eCommerce, both online and mobile, is a relatively new phenomenon in Malaysia. Many could easily fall prey to fraud and scams in many forms; we've heard it all before, where someone has received a message from a stranger, asking for a sum of money, a small favour, in return for a larger sum for their hassles. The asker, of course, then flees with the money, never to be heard from again, leaving the sender out of pocket. These kinds of scams exist in various forms, and fraudsters often pose as legitimate buyers. Recently, Shopee has discovered their own brand of scammers, which, thanks to Shopee Guarantee, haven't been able to profit off any Shopee users. They usually pose as overseas buyers, and message you, the seller of said item, that they've banked in the money to your bank account. But wait, they've accidentally banked in too much - you must return the extra ringgit, urgently, to their bank account. They will raise a fuss, and pressure you to return the money, or there will be legal consequences. But all of this is part of the scam - they don't actually want what you're selling, they just want their extra 'payment' to be 'refunded'. Managing Director for Shopee Malaysia, Ian Ho explains, "Shopee has undergone a series of fraud and scam tests before it was launched in Malaysia. We have tested a number of scenarios, and Shopee Guarantee protects both buyer and seller in all of them". Ho said that customer experience is absolutely key, and therefore security functions were key features of the app since its conception. How Shopee eliminates the threat of fraud or scams? Shopee comes into play to help and mediate the processes of buying and selling through the mobile application to ensure buyers or sellers have the finest mobile commerce experience. Shopee eliminates any scams or fraud attempts through the use of the Shopee Guarantee function. Shopee Guarantee is a secure payment service where all payments will flow through Shopee, where it will stay and be released only after both buyers and sellers have fulfilled their commitments. 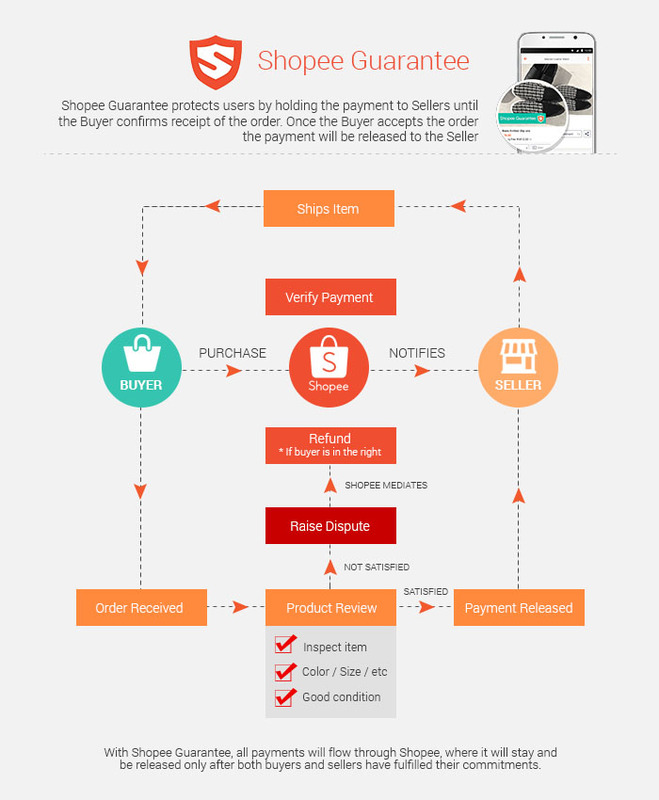 Upon purchasing an item, payment from a buyer is secured and verified by Shopee. 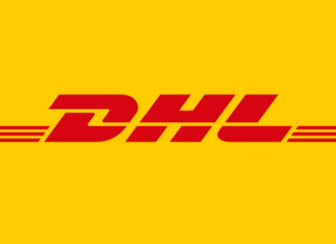 Once payment is verified, a notification will be sent out to the seller to ship out the item. Upon receipt of the item, buyers have time to inspect the item; they can check to see if it is in the condition as advertised. Once the buyer is satisfied with their purchase, tapping on 'Order Received' then releases the payment to the seller. As can be seen, Shopee Guarantee is designed to give protection to buyers who purchase from sellers on Shopee, while also giving assurance to sellers that payment has been secured prior to them sending out the item to a buyer. In addition to all of this, Shopee also works closely with established local logistics providers to provide users with reliable and efficient end-to-end delivery services. To ensure that items reach their buyers in a timely fashion, sellers can opt for pick-up services and track the delivery process within the Shopee app. Once a purchase has been agreed on, Shopee will collect the product and deliver it to the buyer on the seller's behalf. Shopee Live Chat also enables buyers and sellers to engage in real-time conversations through the in-app instant messaging. Buyers can enquire about products and even negotiate with a seller, fostering a better understanding between both buyer and seller prior to a transaction.